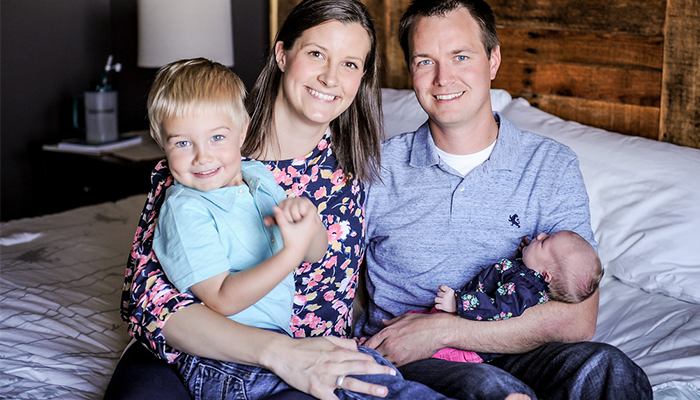 "With Shaklee, I have discovered a passion for helping the entire family find better health." 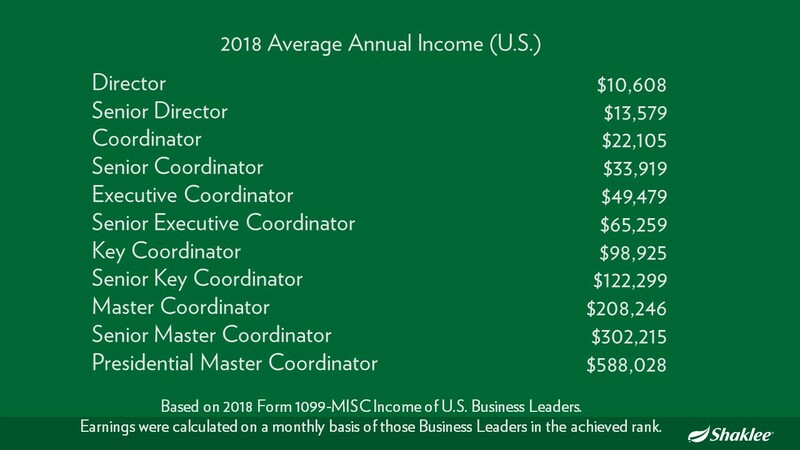 What was your career before you joined Shaklee? I worked in sales and marketing in corporate America for nine years. What made you decide on a career change? And how did you learn about Shaklee? When my son was born in 2012, I went back to work for a few months but soon realized that I wanted to start staying home with him. It was the same year I found Shaklee. I met a lady who was speaking at an event. I approached her about her main business but she also shared Shaklee with me! What made you join as a Distributor? I signed up as a Distributor right away. I knew, if anything, I would use all of the products and I would have that “plan B” opportunity in case I did start staying home with our kids. What was your experience when you began using the products? As we worked through the contents of our kit, every product line changed our lives in some way. My husband and I had more energy, I was able to lose weight, and our children have benefitted from Shaklee products as well! We’re a Shaklee family through and through! What made you decide to start building the business seriously? I had been casually sharing Shaklee products with others to cover the cost of my own products, but by 2014, I was staying home and found myself wanting more. We had no wiggle room for fun money anymore since we cut our income in half and I missed working! I didn’t miss the alarm clocks and the schedules but I missed being a part of something bigger! So I dusted off that “plan B” and embraced the Shaklee business. How have things changed since you started building a business? Since embracing the business aspect of Shaklee – the whole Shaklee Effect — I have discovered a passion for helping the entire family find better health, starting with moms! Connecting with women who want to better themselves so they can be better for their families has created an amazing community within my team. We have been able to reach out to help moms find wellness solutions for their family. We focus on encouraging women to take time for themselves so they can better serve those around them. This has all created a community of inspired women who are taking time to recharge themselves! Since last August, your rank and income have grown. What have you been doing differently in your business? In the past six months I have worked on getting clarity about the direction of my business and organization. By doing that, I have been better able to coach and inspire my team. I always remind the women I work with that they are worth their dreams! I have been also been making a concentrated effort to get outside of my comfort zone. I keep in mind, “To get something you’ve never had, you need to do something you’ve never done,” and it pushes me to be creative with my business! What one business tip would you share with others in the Field who want to achieve what you have? Embrace the simplicity of Shaklee’s business process. When fear and doubt creep in, we tend to overcomplicate and overanalyze. But Shaklee is so simple! Keep your ‘why’ close to your heart, follow the process, and be proud of The Shaklee Difference™! "Deciding to build with Shaklee meant I could finally DREAM of a future that was possible." "Shaklee has helped me to be a better wife, mother and friend."